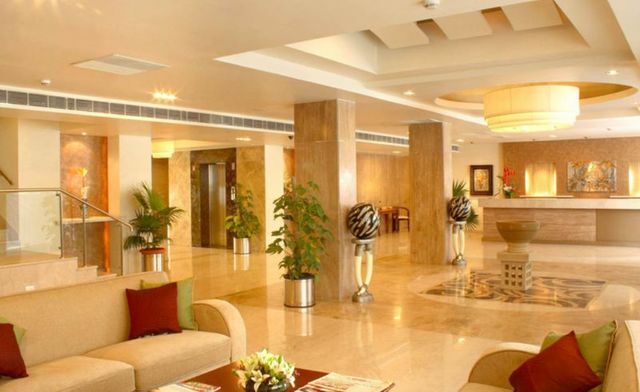 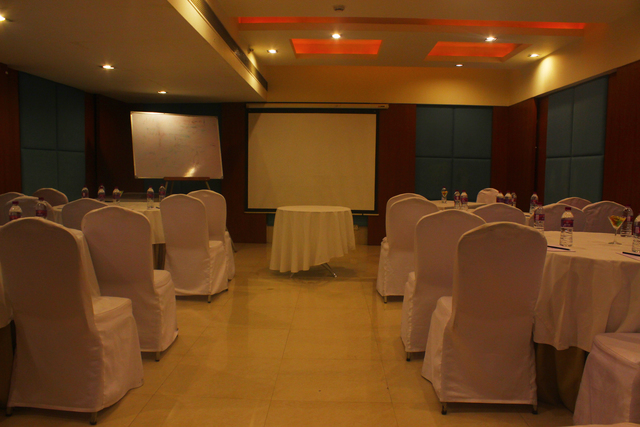 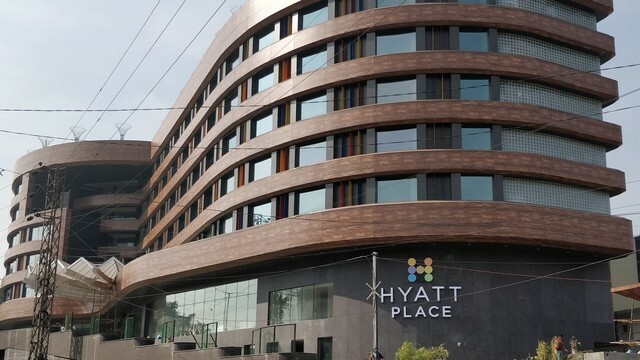 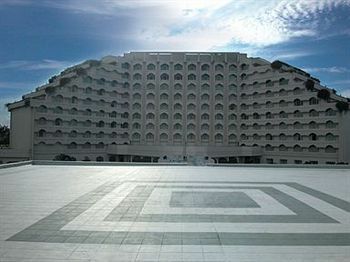 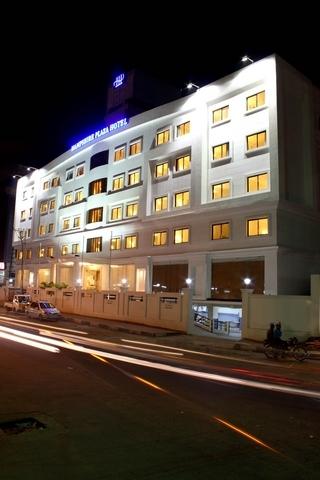 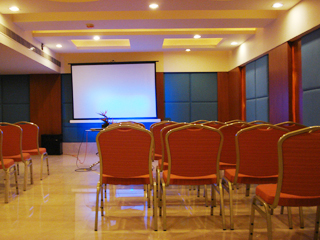 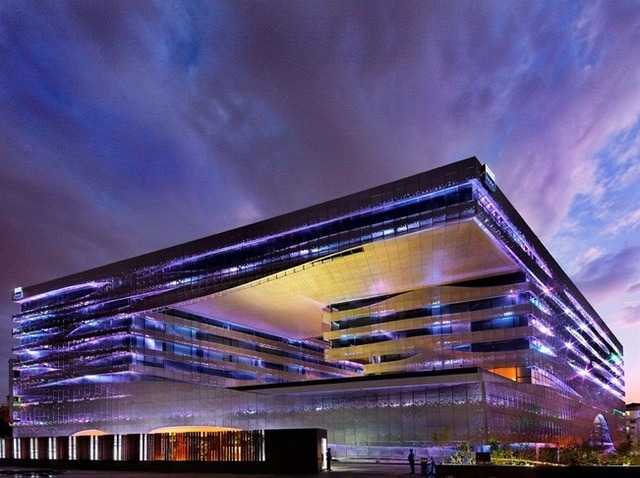 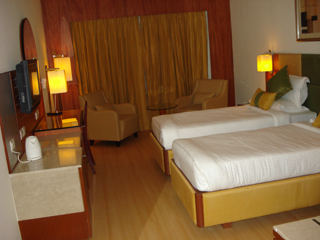 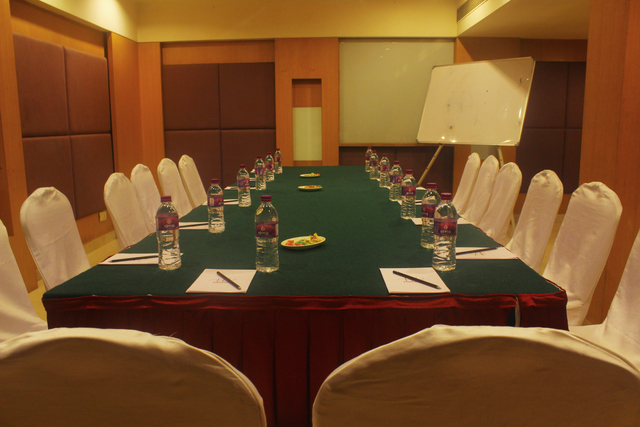 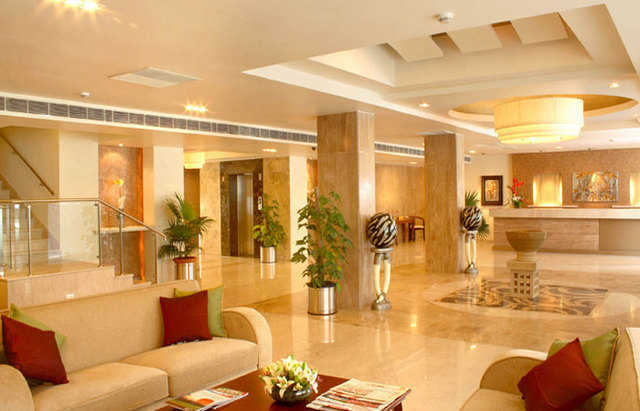 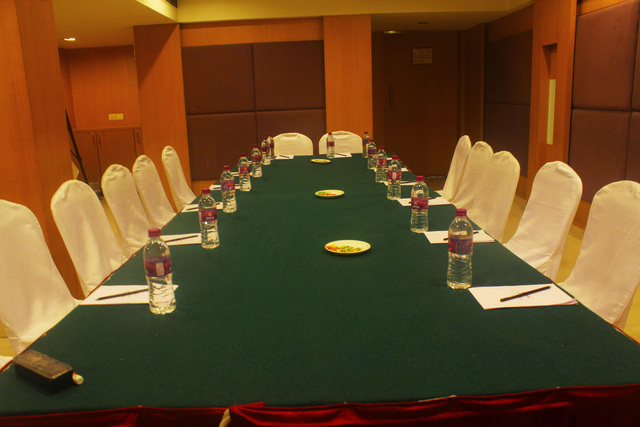 Hampshire Plaza, Hyderabad is an upscale business hotel tailored to meet the needs of the discerning corporate traveler. 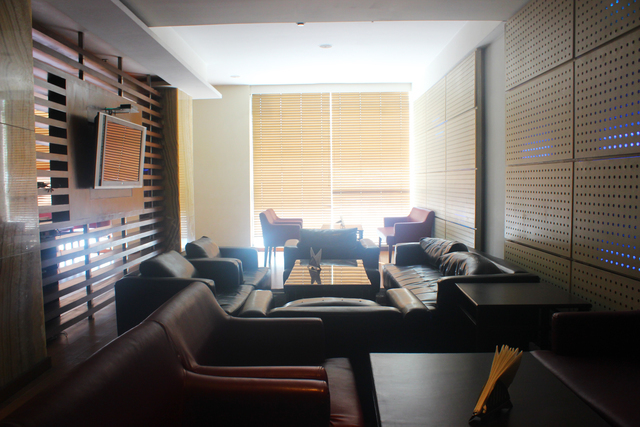 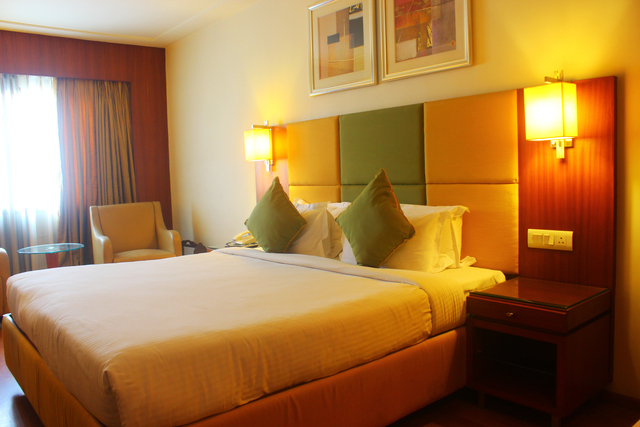 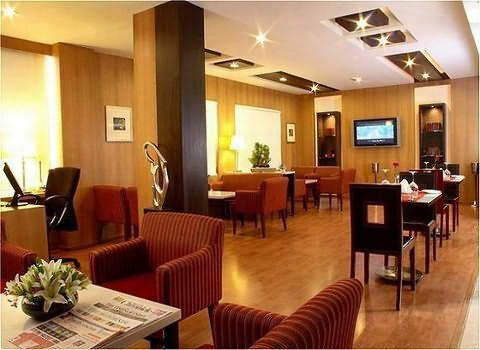 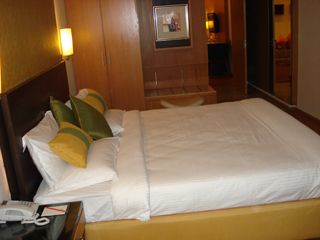 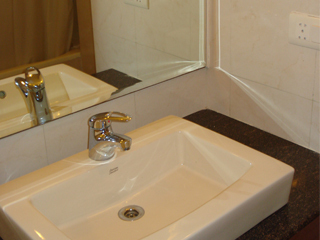 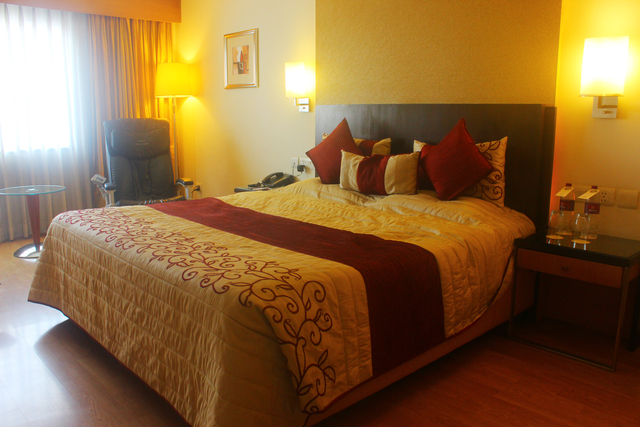 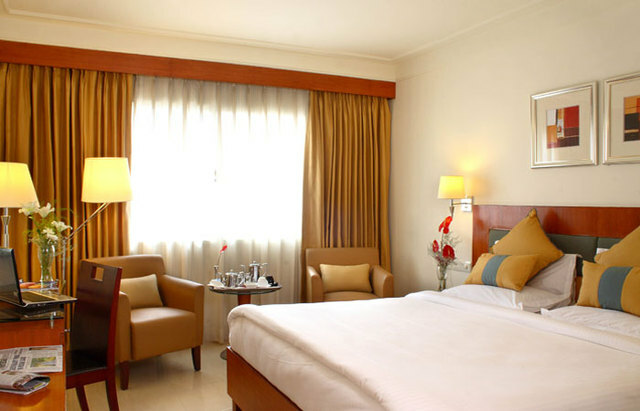 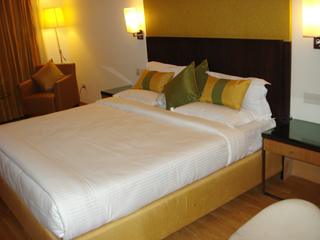 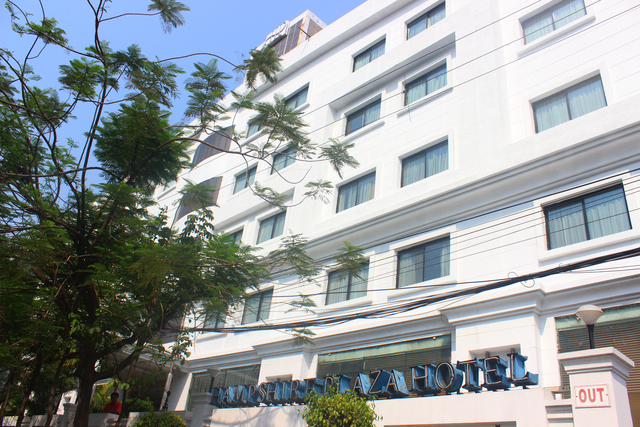 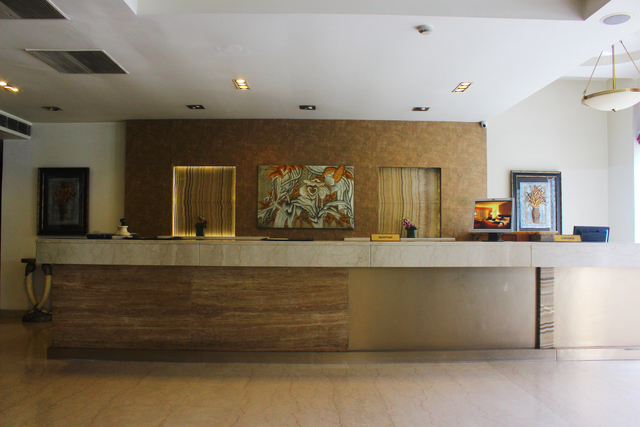 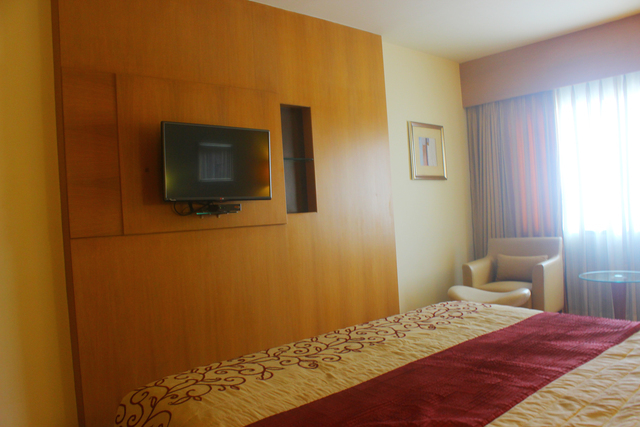 Located about 30 km from the Airport, offering 100 tastefully appointed guest rooms & suites. 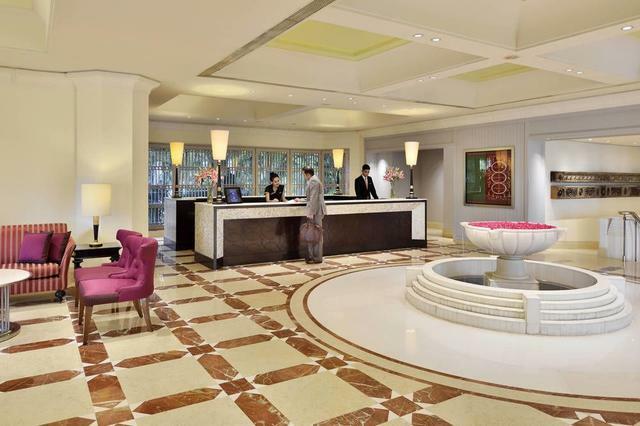 It is the first of Hampshire Plaza hotels to be launched across the country. 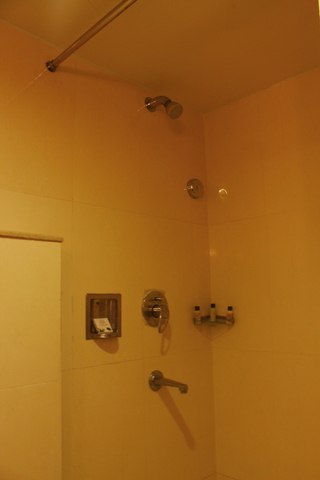 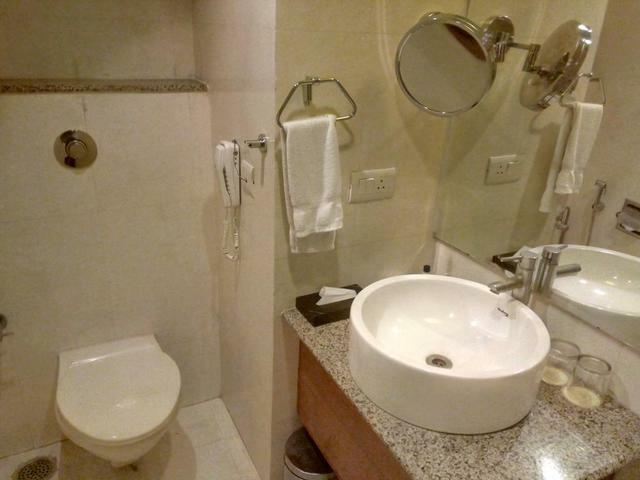 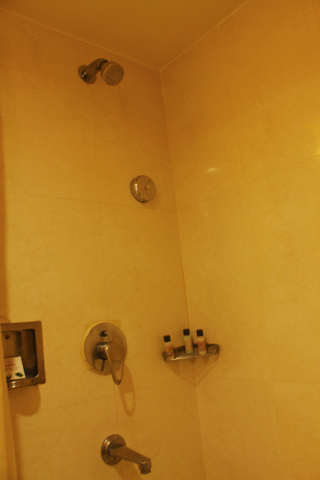 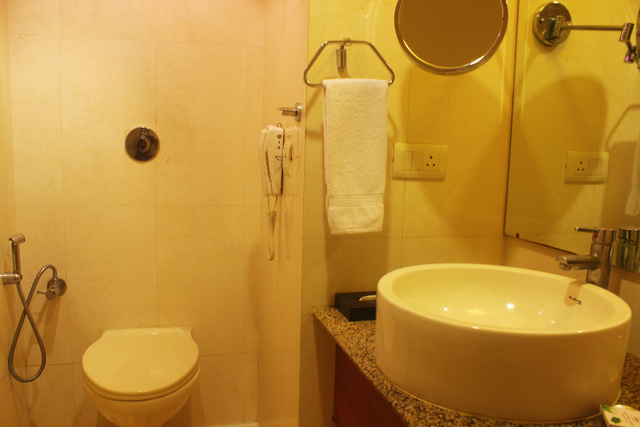 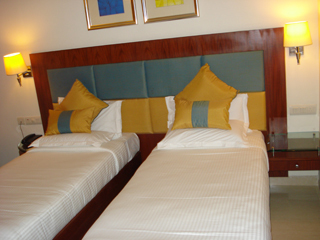 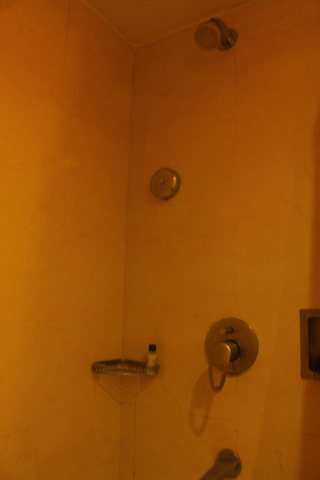 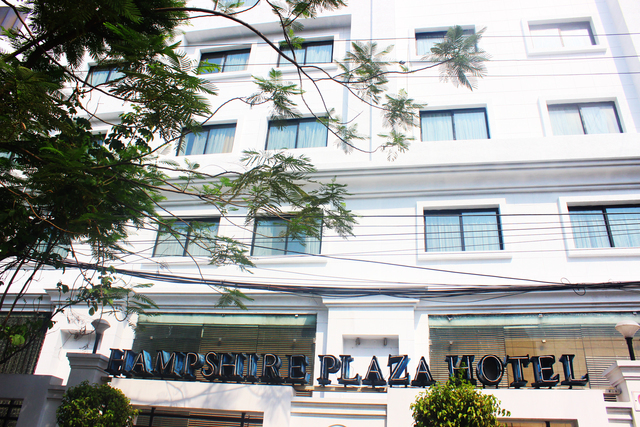 Hampshire Plaza is a value-for-money business hotel with all the required amenities. 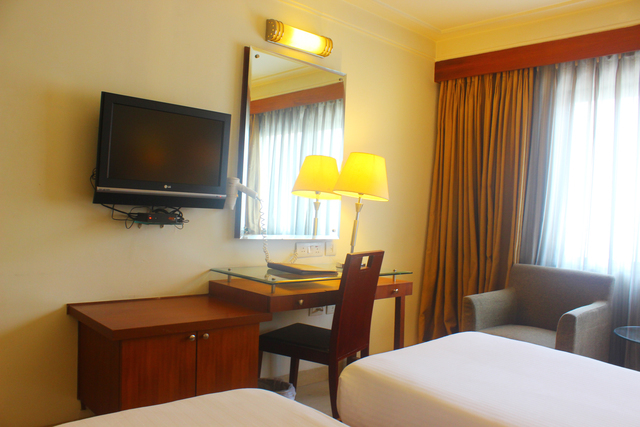 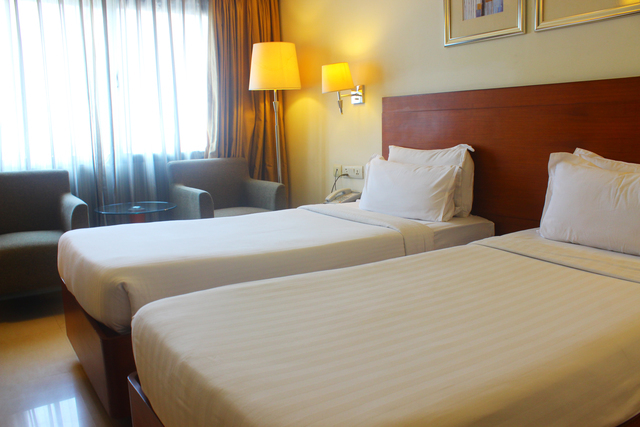 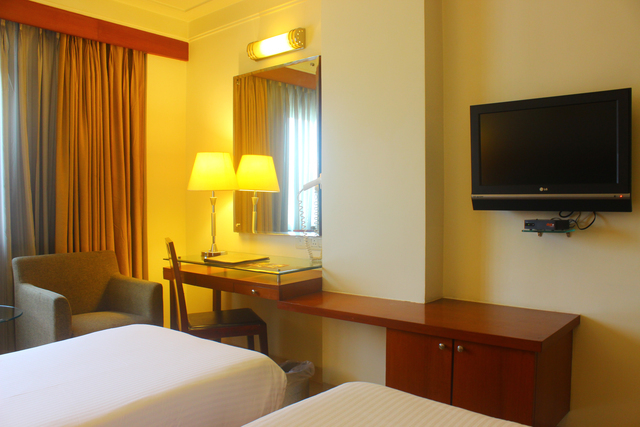 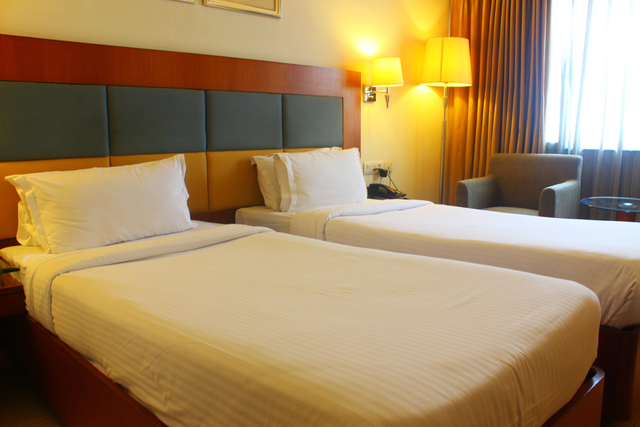 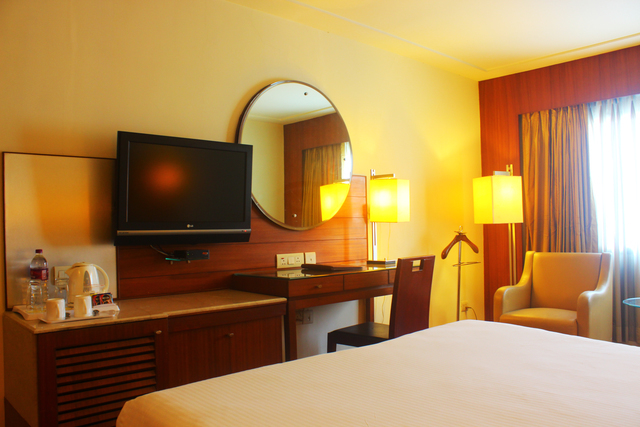 Their standard double or twin room and executive double room come with a buffet breakfast and a buffet dinner with two glasses of sparkling wine. 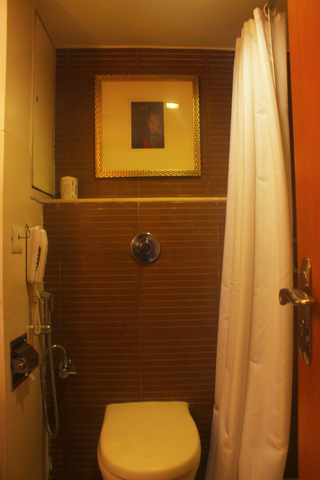 They have facilities for disabled guests. 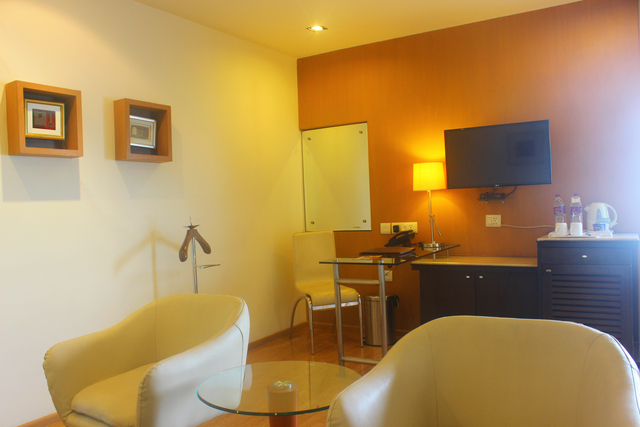 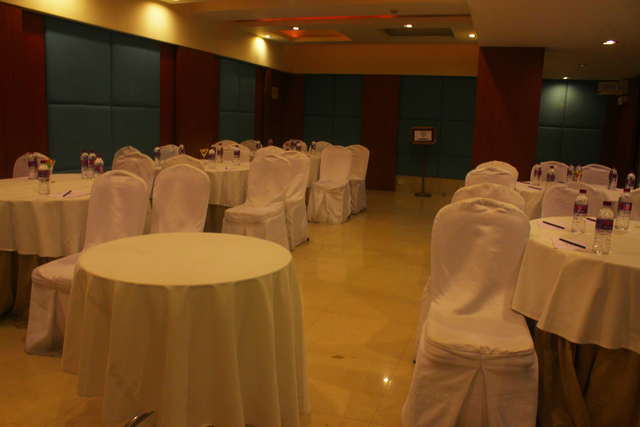 While rooms are non-smoking, they have a designated smoking area as well. 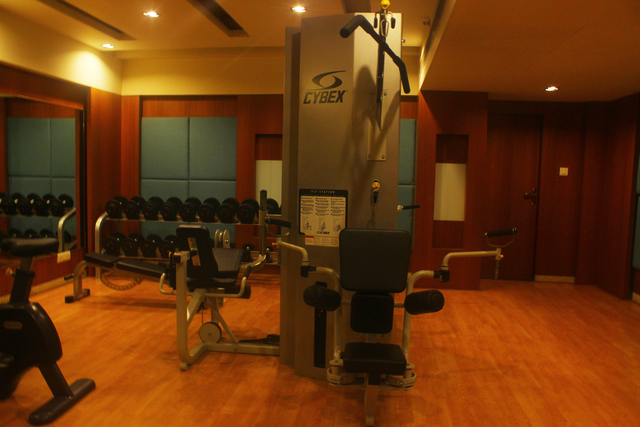 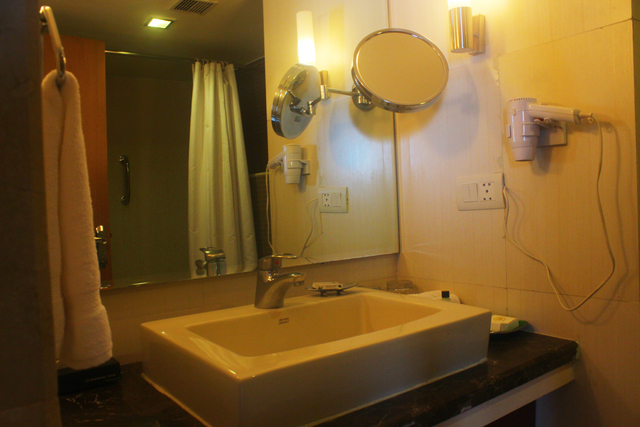 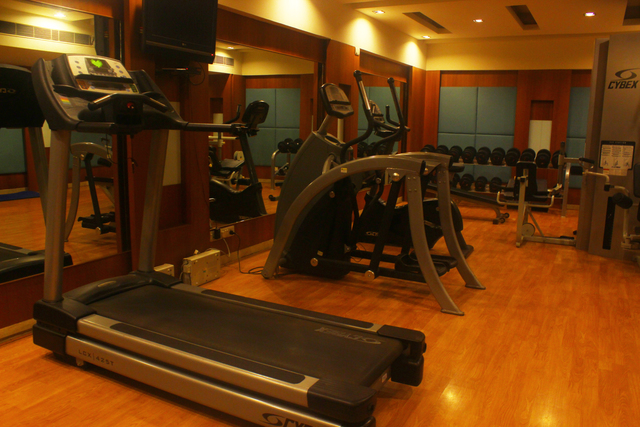 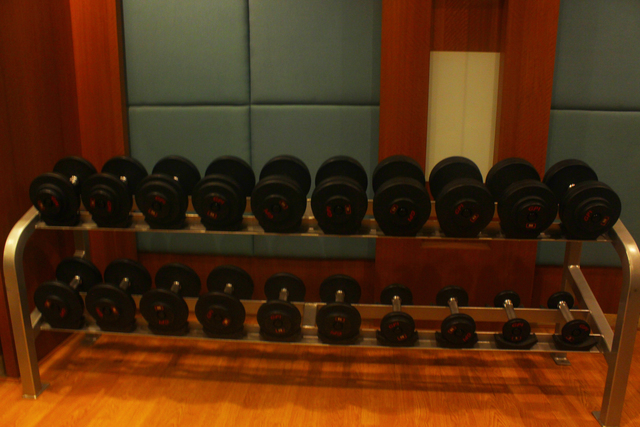 There is free Wi-Fi throughout the property, a fitness centre, an on-site bar and a 24-hour front desk. 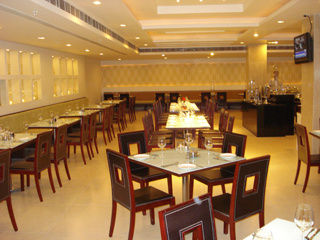 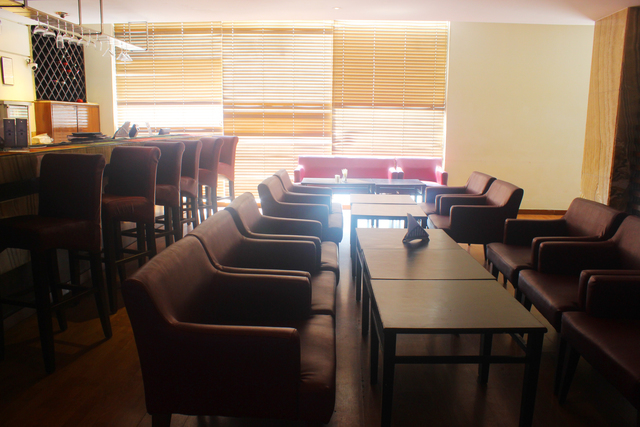 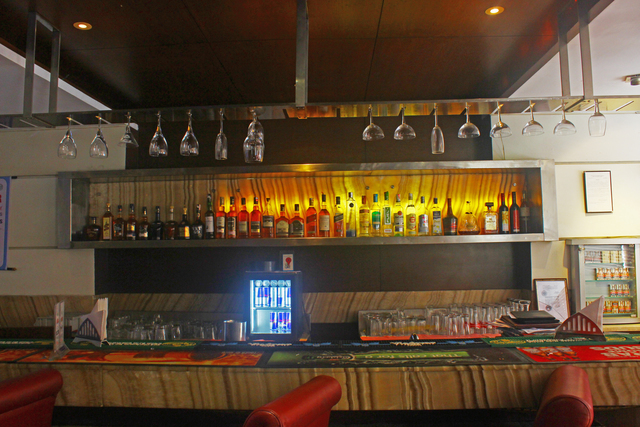 Their in-house restaurant, Cassia, has multi-cuisine options. 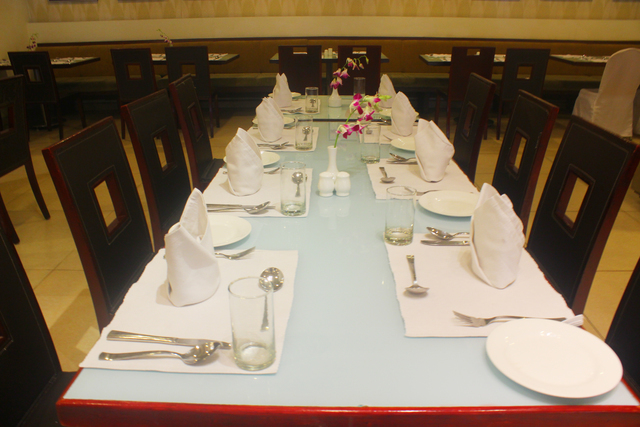 They also provide special diet meals and packed lunches on request. 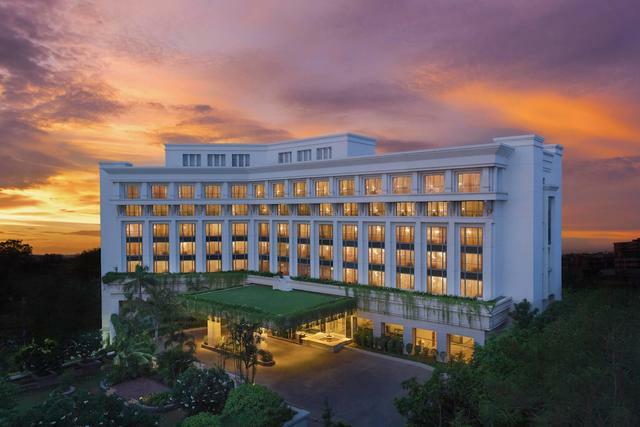 If you wish to unwind, GVK One Mall is 1.5 miles away, Jalavihar Water Park is 2 miles away and the famous Chowmahalla Palace is just 3.3 miles away. 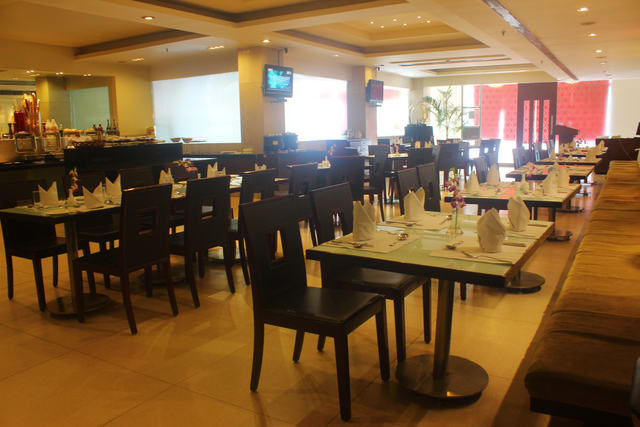 For more dining options, you can try Ohris, 1.7 miles away or Pizza Hut, less than a mile away. 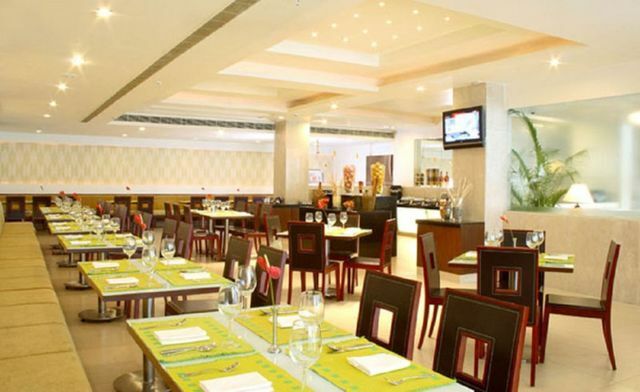 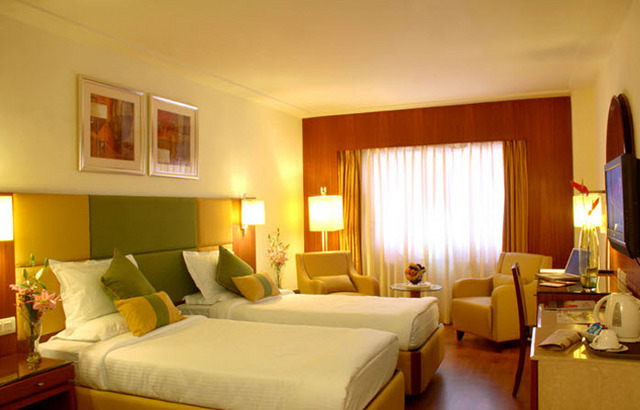 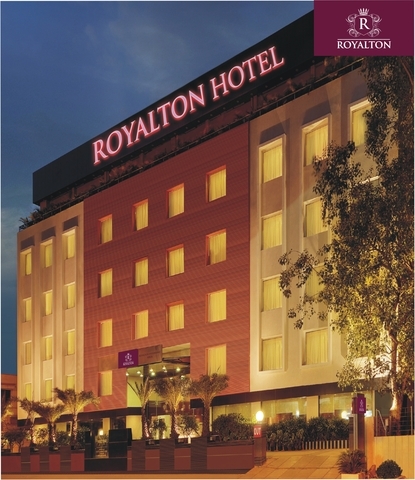 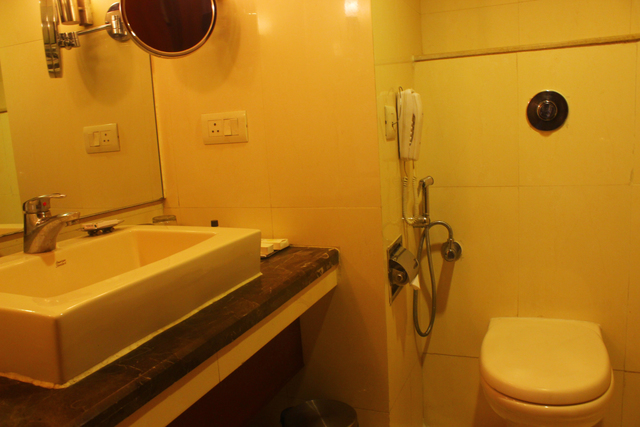 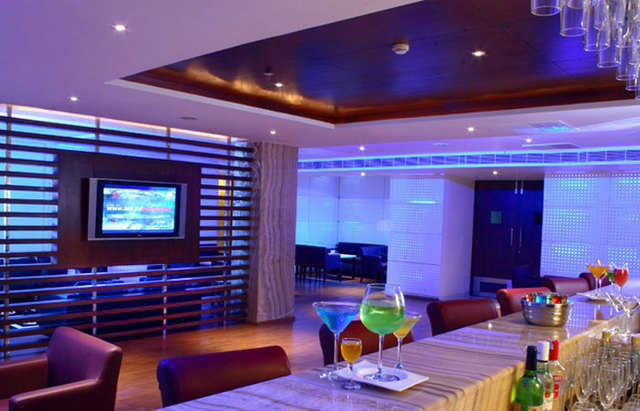 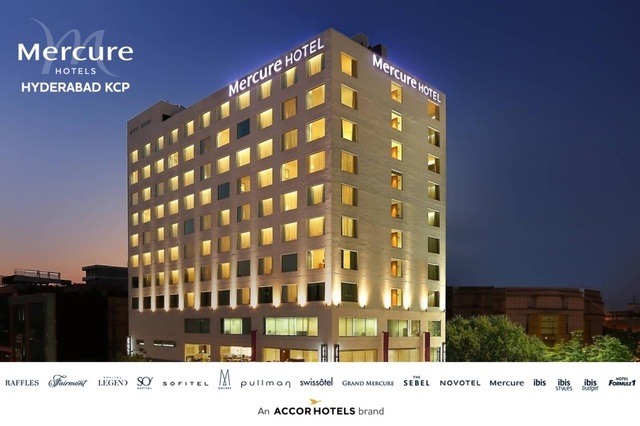 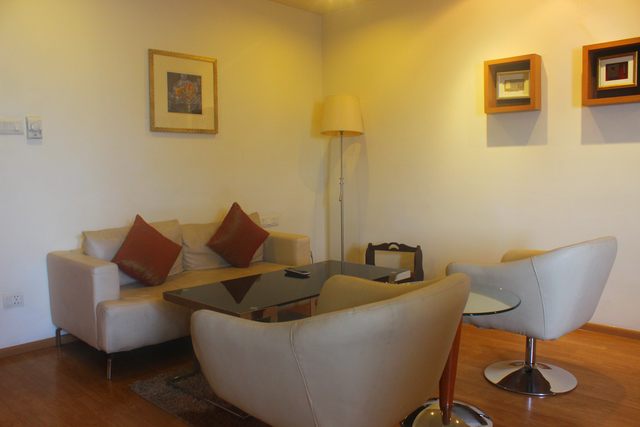 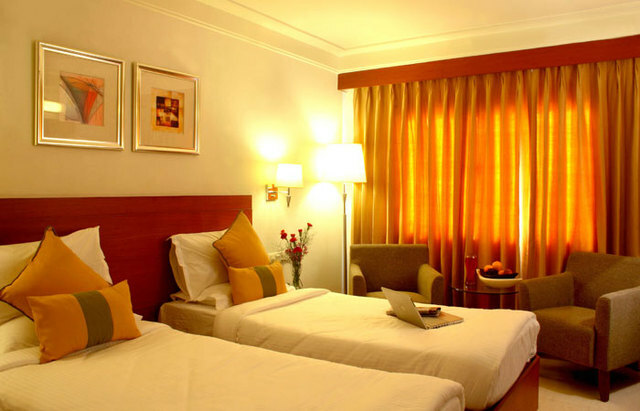 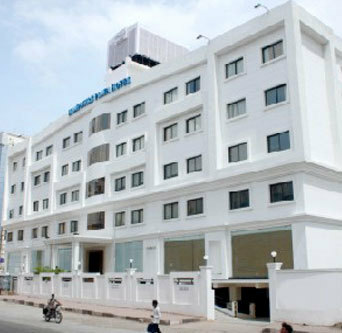 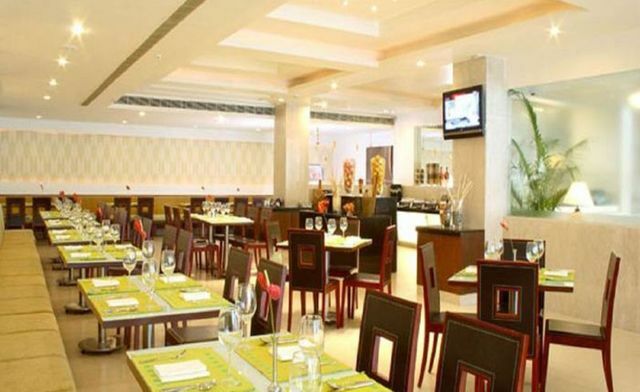 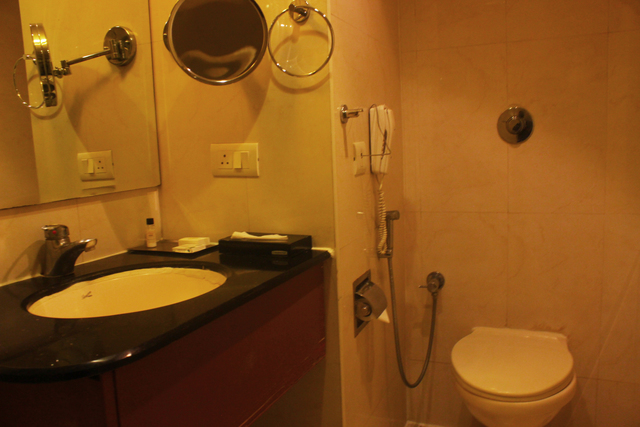 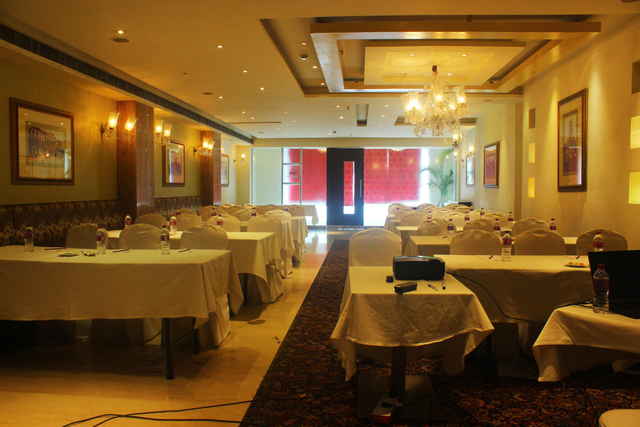 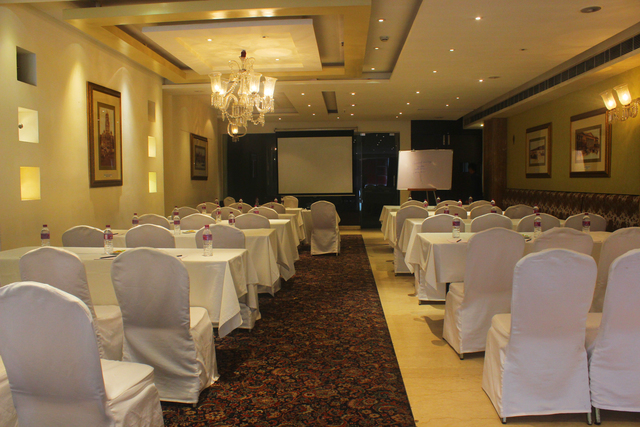 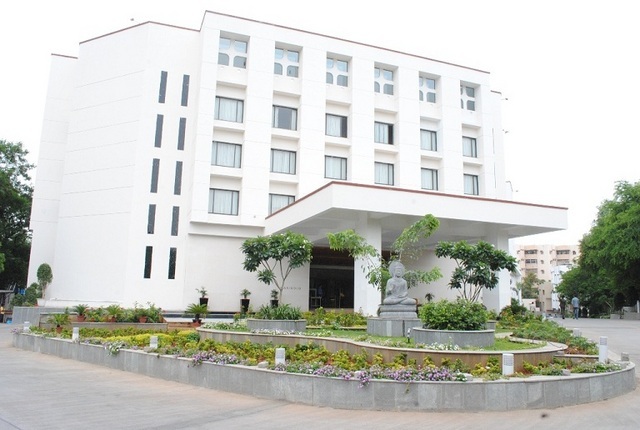 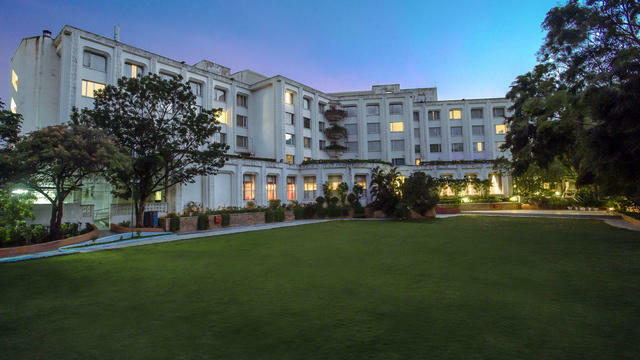 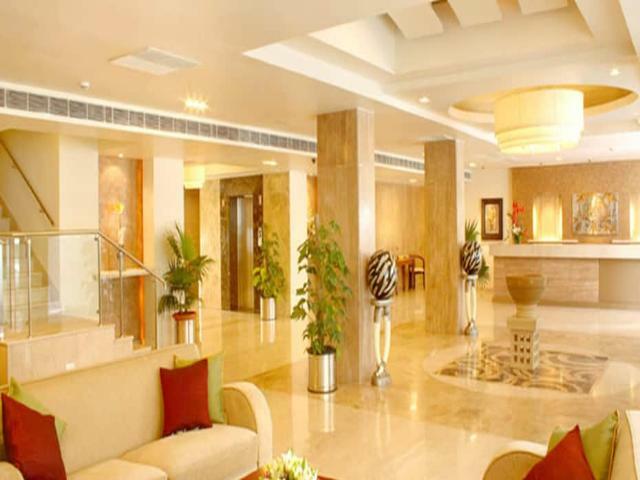 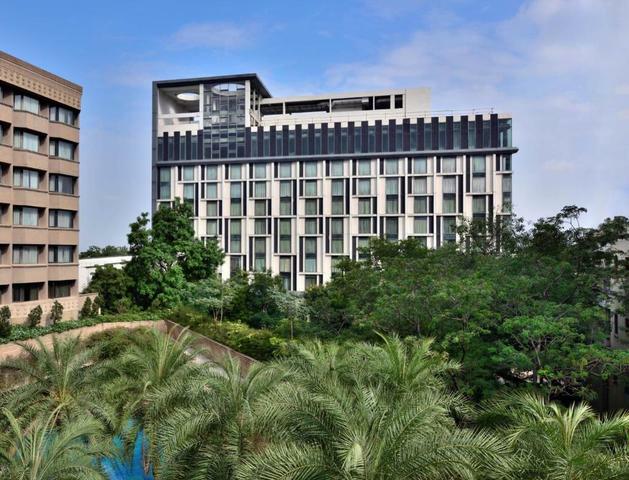 The hotel also offers car-hire facility to help you visit Ravindra Bharathi, a national theatre located 300 metres away and AP State Archaeology Museum, 900 metres away.